EM Global Group provides an expert assessment of your current social media status. We identify your social media successes and areas for improvement. Social media can be powerful–or a waste of time if mismanaged. Our marketing agency uses these findings to advise you on the best way forward. We verify that your social media profiles are accurate, current and on-brand. Inconsistent details, even if tiny (like the wrong phone number or format) can cost you in lost traffic. Neglected profiles are off-putting to visitors and place your brand in a bad light. We watch for positive and negative trends and make course corrections as needed. We identify online trends, influencers and evaluate the success of social media campaigns. We look at competitors to learn how you might adapt their successes to your brand and avoid their failures. We help you identify and emphasize your value proposition, so that you stand out as the obvious choice in your industry or local market. We evaluate your current use of digital advertising and create a plan for the most effective use of your advertising budget. We look for new advertising opportunities and make sure you’re using exiting advertising channels effectively. With proper targeting through appropriate channels, you can save money and time, while reaching more customers. 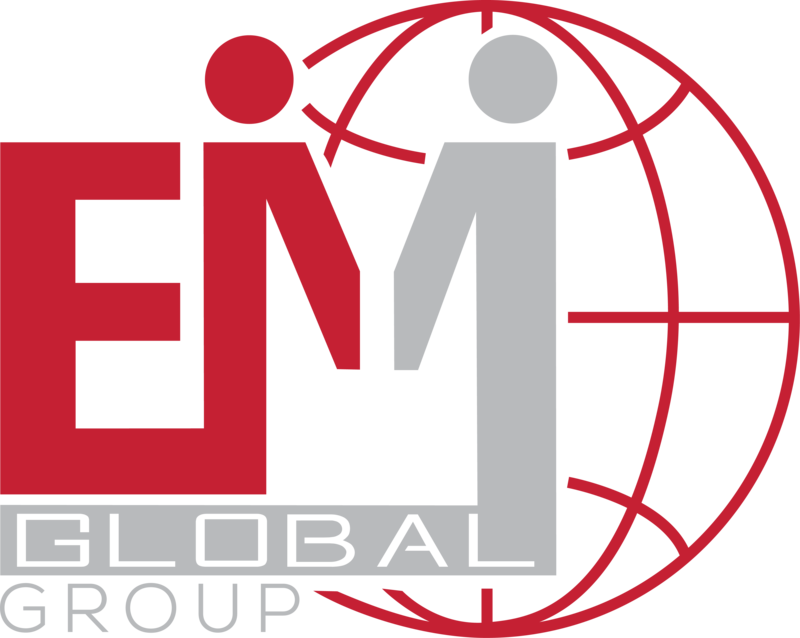 At EM Global Group, we create content consistent with your vision and mission, fine-tuning it to each specific social media channel to produce maximum results. Our goal is to establish you as an expert, build trust with your audience, providing value, wit and unique insight. You’ll gain followers and fans, while establishing long-term, profitable relationships with customers. We coordinate all your social media channels across the Internet, so that they work together to grow your company. We ensure consistent brand messaging and run campaigns across multiple social media for the best results. A Facebook campaign, properly supported on Instagram and YouTube, delivers exponentially better results.  EM Global Group is a full service marketing firm. More specifically, it specializes in marketing strategies for small businesses.